You’ve heard the sage advice: “if you want to make it as an indie author, you have to start a mailing list right now!” But where do you start? How do you keep your list engaged? How do I send the taboo “buy my book” email without feeling like a total sellout? Meet Andre Chaperon. He’s an email wizard. We’re not kidding about that. His course AutoResponder Madness (https://tinylittlebusinesses.com/email/autoresponder-madness/) is the soundtrack to Johnny and Sean’s story studio love affair. In this episode, you’ll learn how to tailor your mailing list campaigns with autoresponders to serve the audience you want to cultivate. Andre tells us why he got started with email marketing. He explains what an autoresponder is and why you need it in your book marketing toolkit. He explains what the “Soap Opera Sequence” is and how to use smart storytelling in your emails to spur interest. They discuss the importance of the “Last Chance” email and how using it doubled CI sell-thru with one single email. Need to catch a new reader up to speed? Andre talks about his to approach reader onboarding, and how an autoresponder sequence is perfect for the job. When you’ve lost touch with your list, you need to warm them up. Andre talks about how to create a re-engagement autoresponder sequence to bring the spark back to your list. Sean talks about the importance of keeping a tidy mailing list, and why list unsubscribes are often healthy. An email list for nonfiction is one thing, but what about fiction authors? Andre gives his take on how fiction authors can use an autoresponder sequence to keep fiction readers thrilled. Sean and Andre connect binge culture with autoresponders, and how you can use it to stand out from the crowd. The guys discuss the importance of finding your rhythm and how to walk the line between obscurity and obnoxiousness. Andre explains why using autoresponders helps to deal with multiple books in a series or multiples series and how to meet the reader where they are. Sean is reading Lexicon by Max Barry (https://www.amazon.com/Lexicon-Novel-Max-Barry-ebook/dp/B00AEBETMK/ref=tmm_kin_swatch_0?_encoding=UTF8&qid=&sr=) and is Loving it. He’s also watching Big Little Lies on HBO. It’s a dark comedy/murder mystery in Monterey, CA, and he’s loving it. Johnny’s excited about the highlight video from the Smarter Artist Summit (https://smarterartistsummit.com/). See if you can spot the guy with the barb-wire covered baseball bat! Writing a bestselling book doesn’t have to be overwhelming. 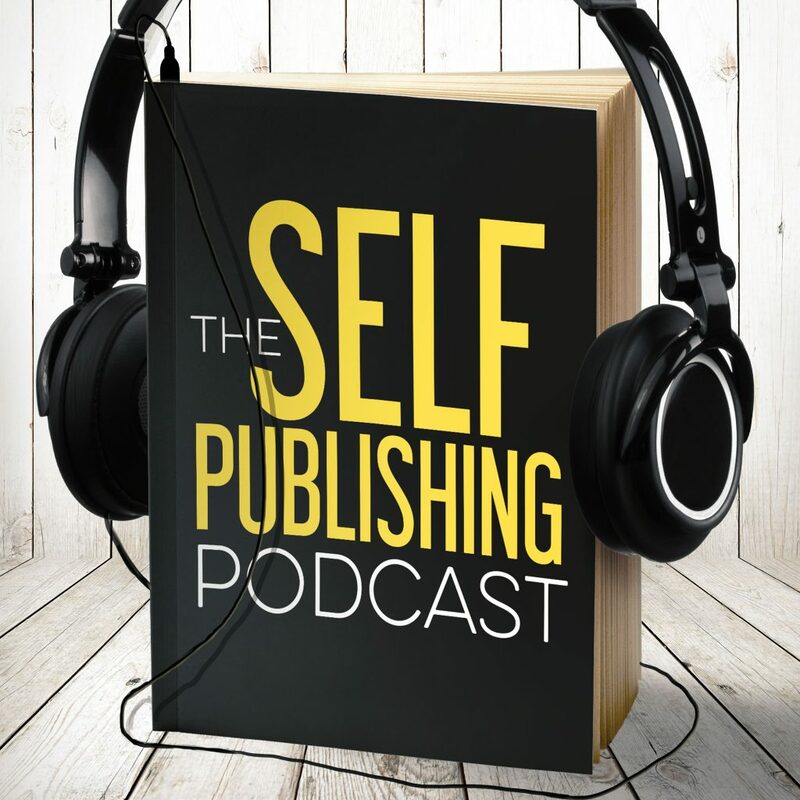 After publishing over 100 books across several genres, the bestselling authors at Sterling & Stone Story Studio have developed and efficient process for every book they write. This process was developed in collaboration with their community, so they want to give you a chance to learn the basics before they spend a year building those bones into a fully fleshed out training program. Sign up for the free Sterling & Stone StorySeller’s Bootcamp today at sterlingandstone.net/bootcamp. Program runs Sept. 25th to Sept 29th 2017.